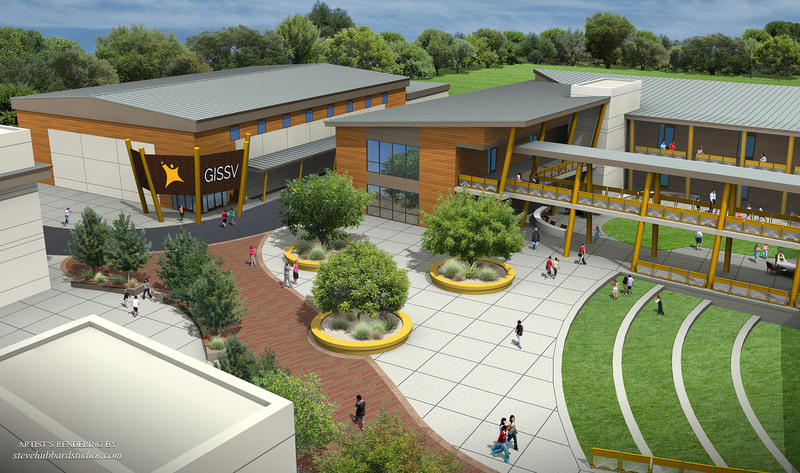 The Conceptual Master Plan for the German International School of Silicon Valley (GISSV), a private K-12 campus, began by creating a common base of understanding, of the goals, objectives, vision and budget associated with the project. Through focus group meetings, workshops, presentations with user groups, administration, and staff the needs of each program were defined. Multiple concept plans were developed and reviewed with the team regularly, assessed against the budget and adjusted as necessary to reach a balance and agreement. 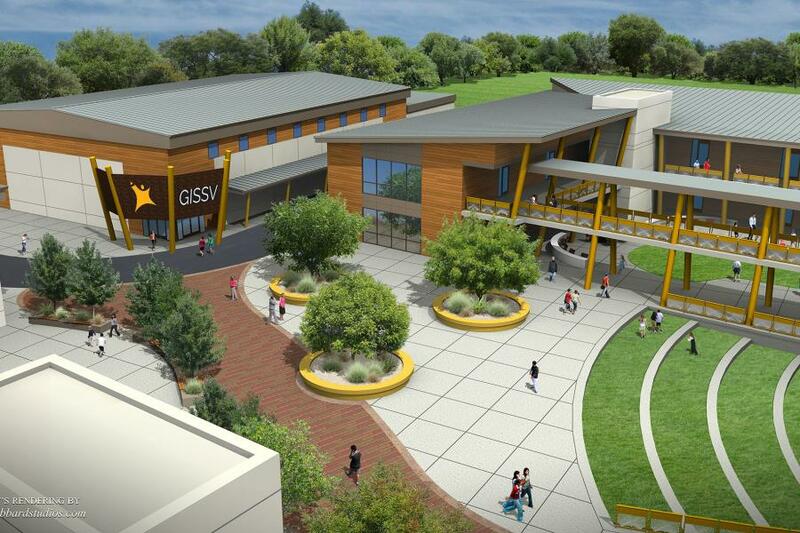 The selected concept was further refined based on the school goals and visions. 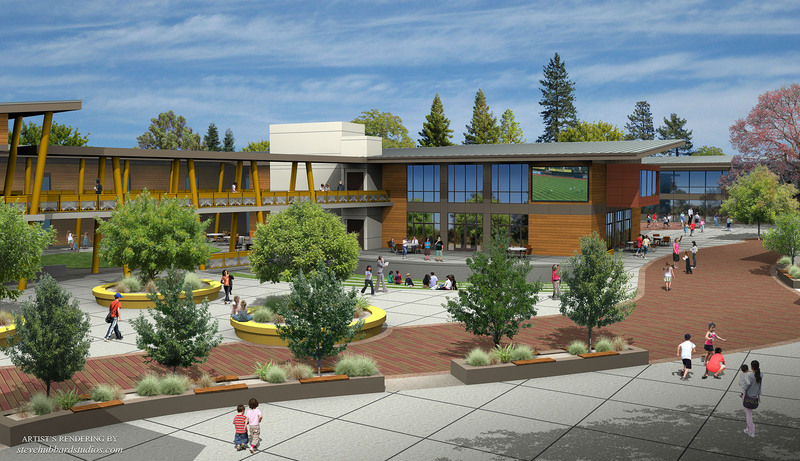 The$73 Million, six phase final design comprised of a kindergarten cluster, three two-story classroom buildings, administration spaces, cafe, and media center complex as well as a gym. 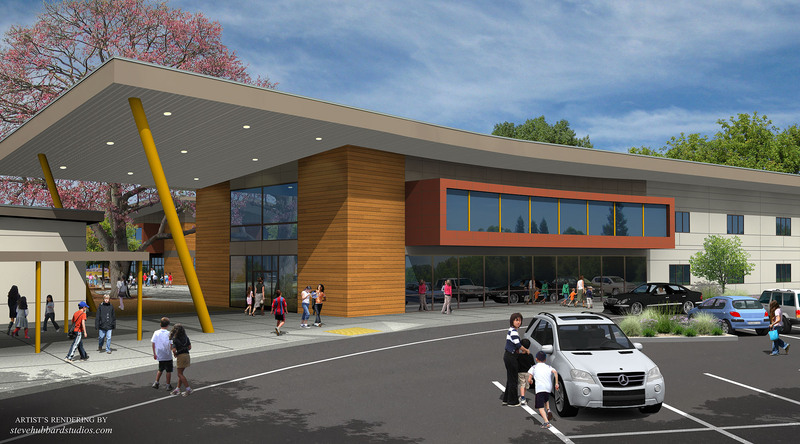 Main factors taken into consideration during design included a strong community connection with the goal of providing welcoming spaces where parents, teachers and community members could come together. 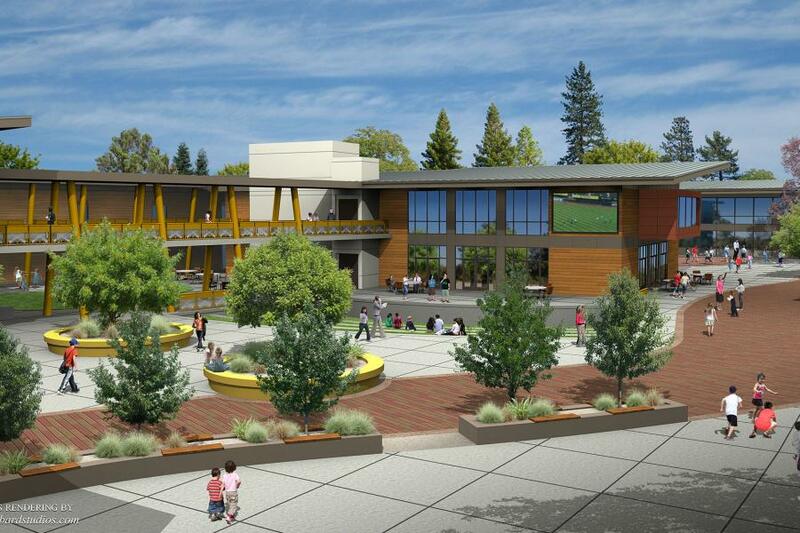 Spaces such as the outdoor amphitheater, large gym with a full-size basketball court, Indoor/outdoor café/library spaces were all designed with that concept in mind. 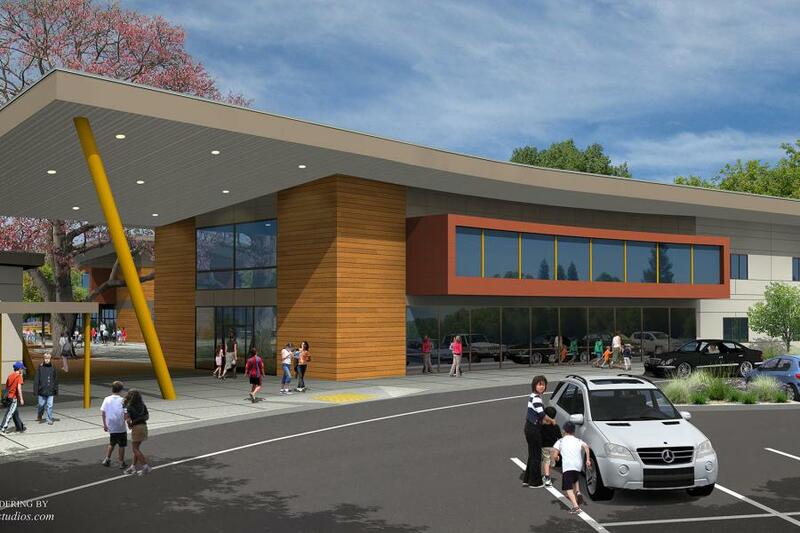 The Conceptual Master Plan was completed but not implemented.